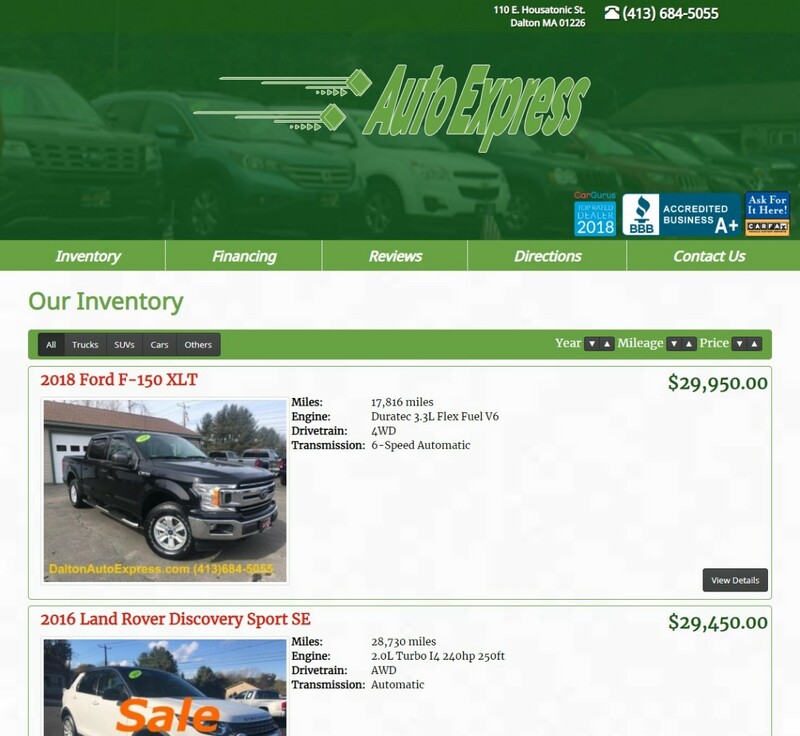 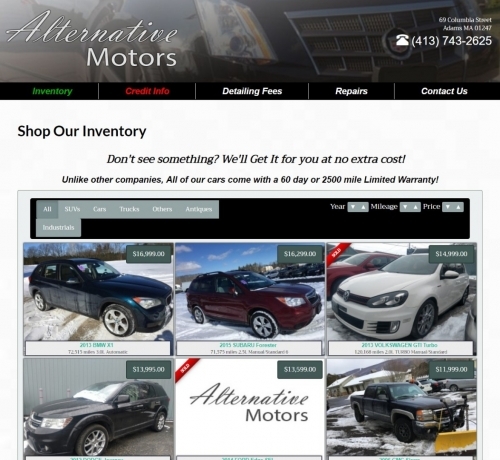 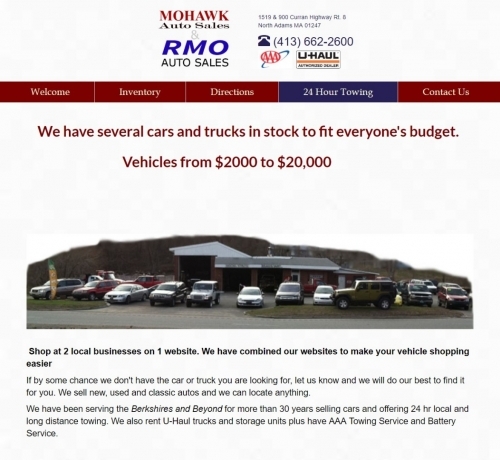 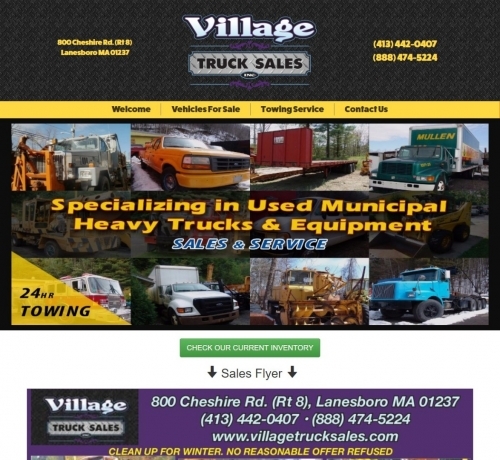 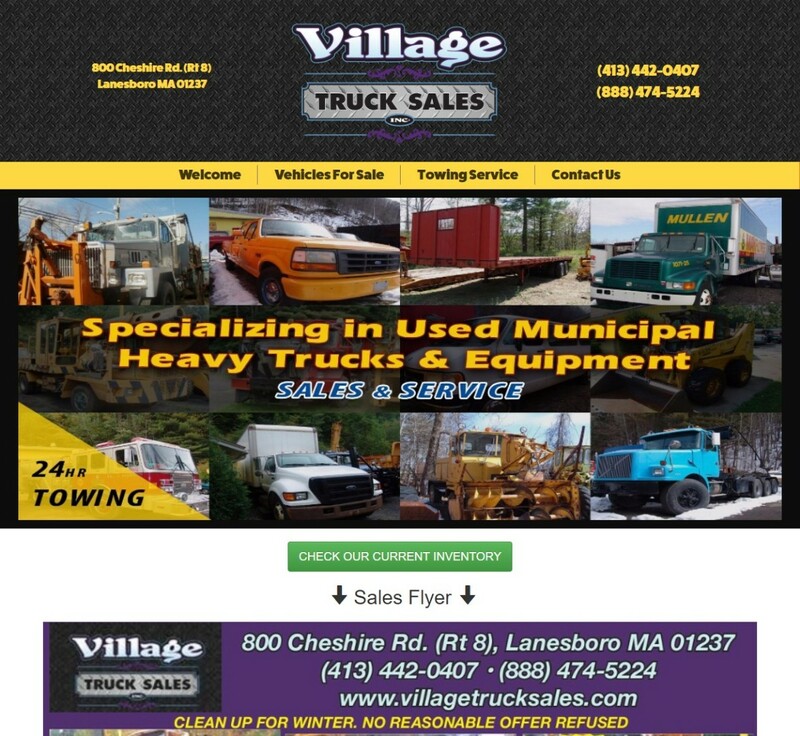 We can produce a website for the auto sales industry in less than 48 hours if the demand is such. Having already created nearly a dozen websites for the local used car market - a system has been established for this industry. Each of these websites includes a content management system and inventory management system. If you so desire, we also can come out to your location on a regular basis to photograph and upload your vehicles to your website for you. 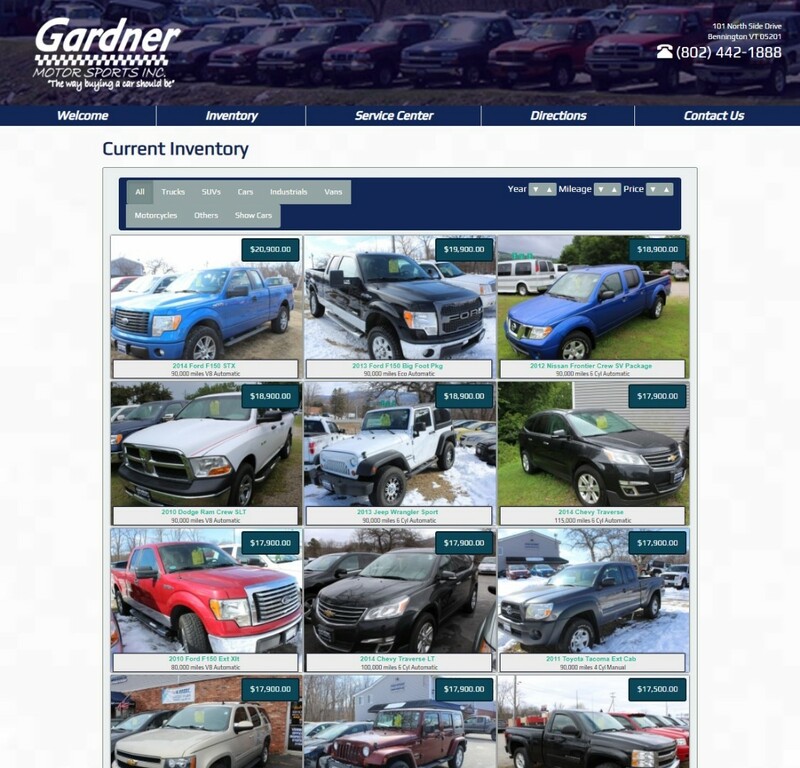 In any event, you will only be a login screen away from managing your website content and inventory.